Even on vacation, I can’t help but work a little. Like most people, it’s just hard to switch off completely. Luckily for me, my work is food. 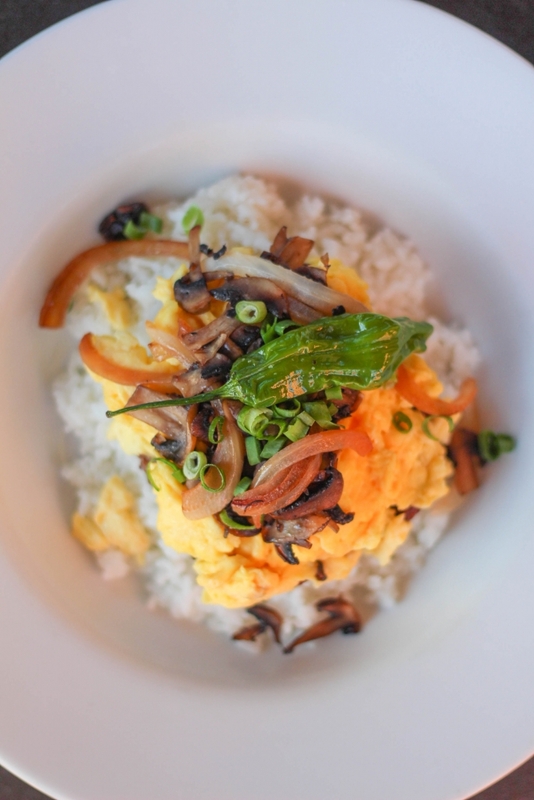 So when I recently went on a long-overdue family vacation to Oahu, Hawaii, I decided to eat my way through the less publicized foodie experiences and report back. I know, my life is very difficult. 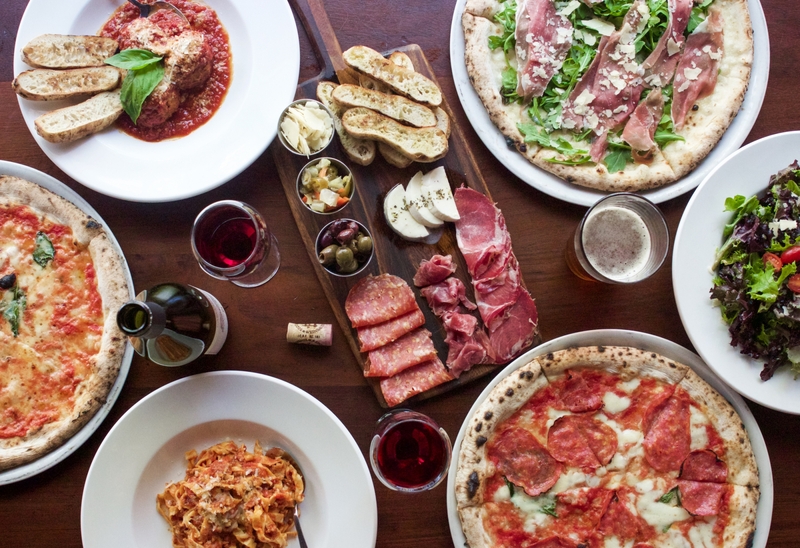 The island is filled with amazing dining options with fresh ingredients, so it was hard to narrow down it down. 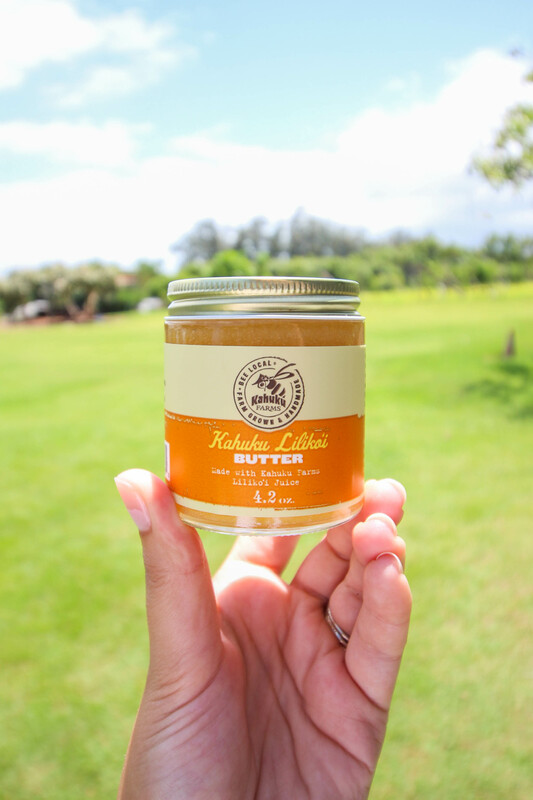 So I decided to just give you my 3 top unusual and fun foodie experiences on Oahu. Let’s get to it, shall we? 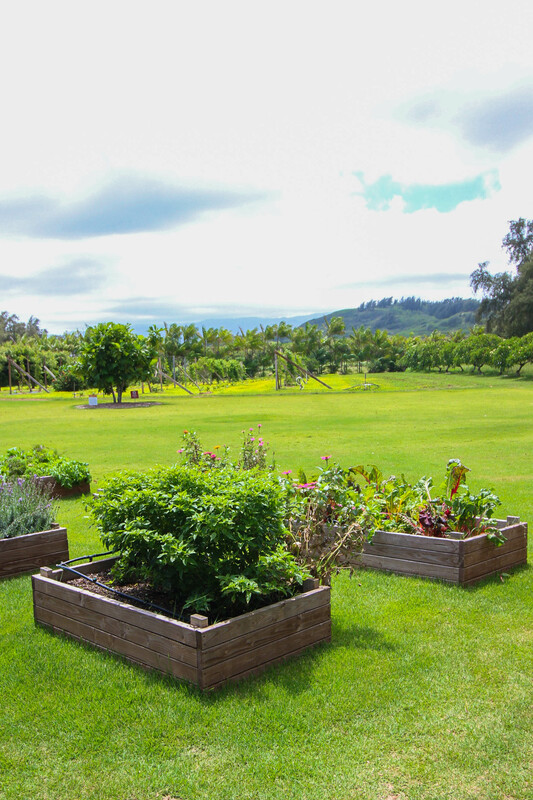 Tucked along the Route 83 on the North Shore of Oahu is the most divine foodie secret on the whole island… Kahuku Farms! This place is an unassuming gold mine of deliciousness. 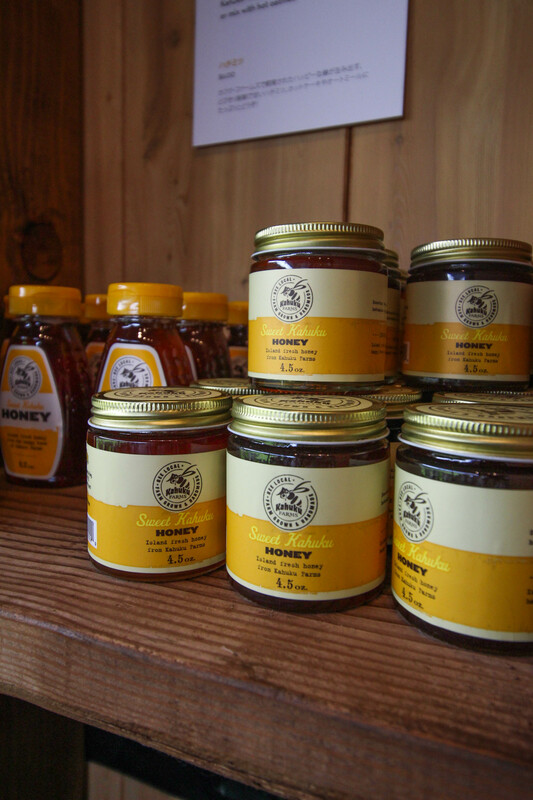 Taking full flavorful advantage of the fruits of nature, the farm creates the most delectable butters, jams, baked goods, and smoothies you will ever have the pleasure to taste. I am not exaggerating. 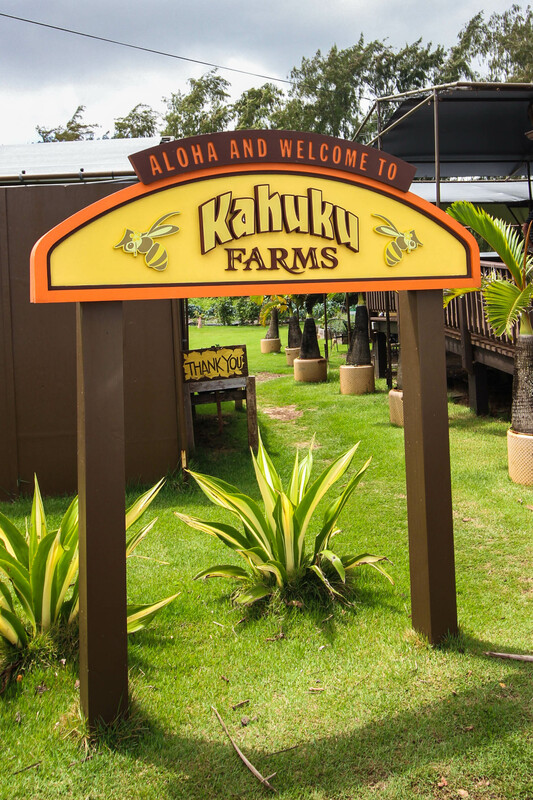 I have literally eaten my way through some of the world’s best foods and I put the delights of Kahuku Farms in my top 10 eating experiences of all time! 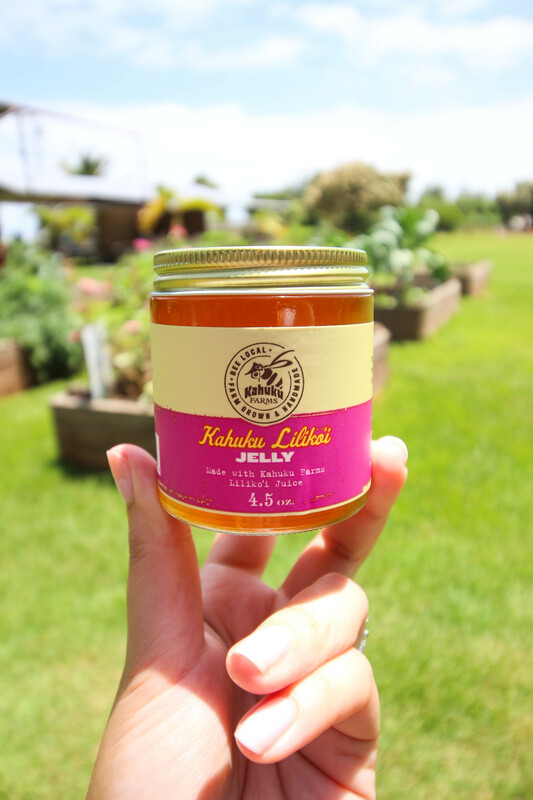 Go there and make sure to leave with a bag full of Kahuku Lilikoi Butter! The most divine jar of butter you will ever taste! 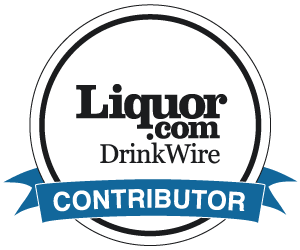 Get it here! 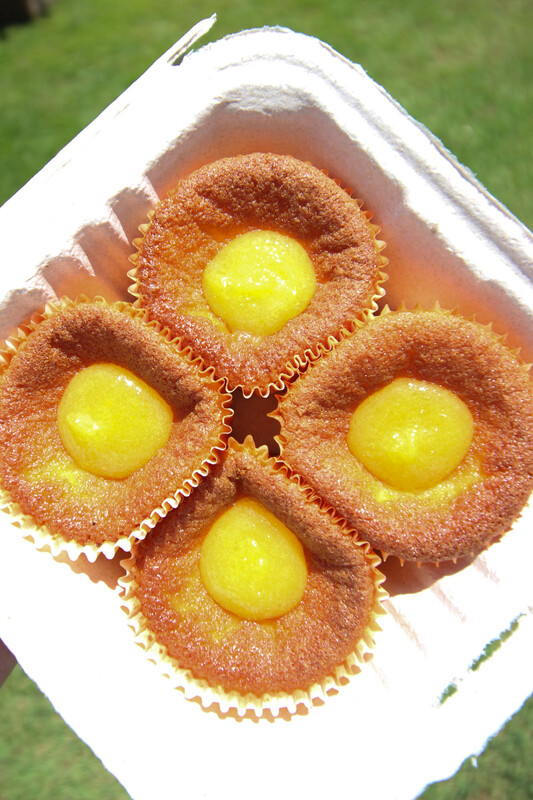 Hawaiian Butter Mochi with Lilikoi Butter. O.M.G. 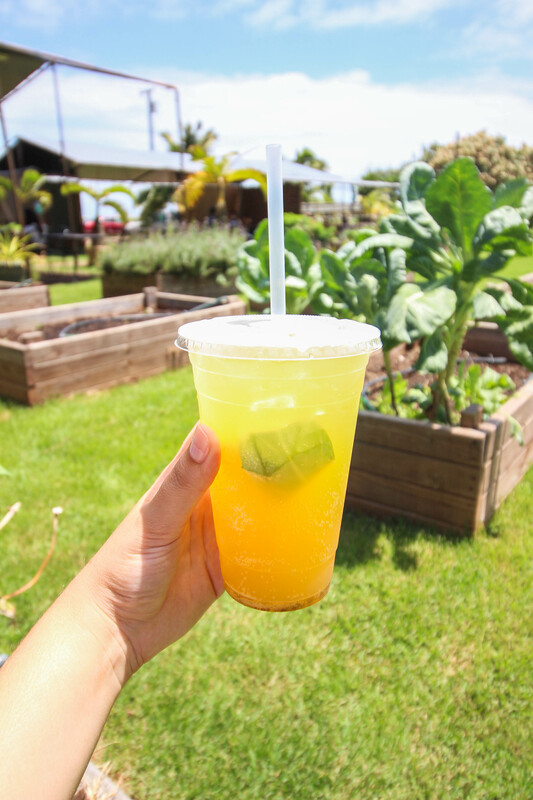 Fresh farm lilikoi cooler. Yes, please! This is my jam! Get it here! 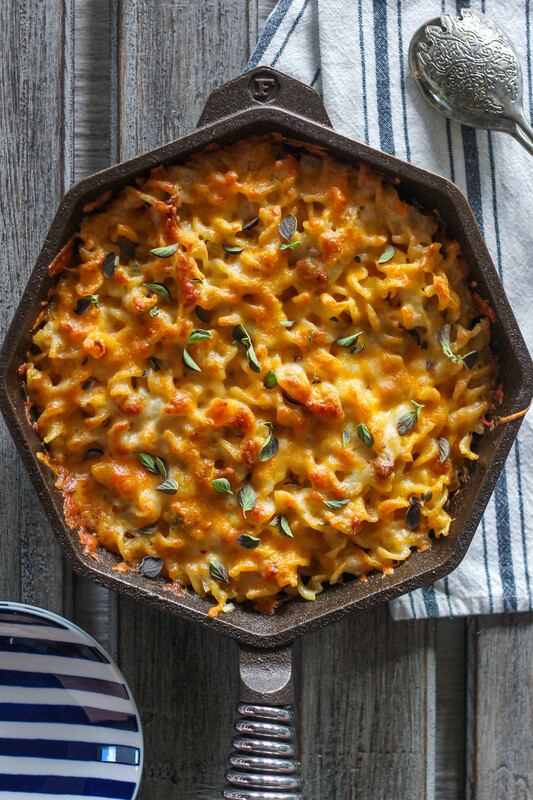 This one is specifically a wink and a nod to my fellow foodie parents! 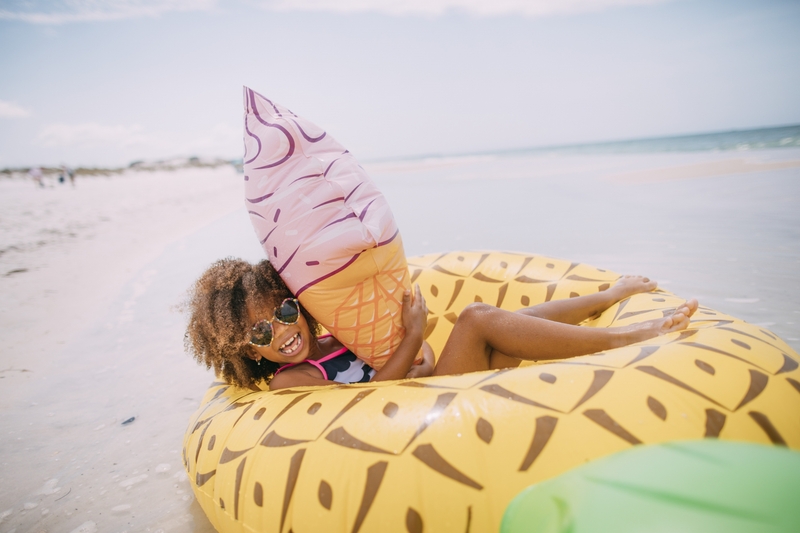 If you have ever traveled with children, then you know that the majority of your vacation is going to be catered towards them. 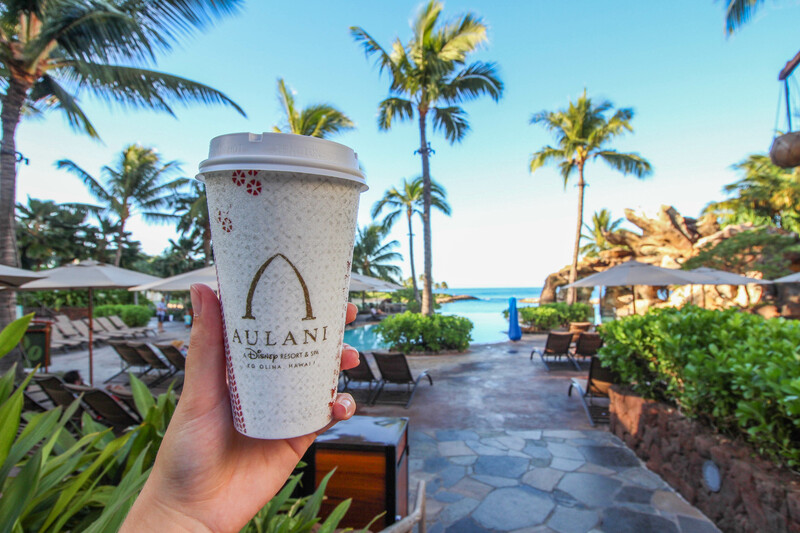 For our first official family vacation with a toddler, we decided to make it a home-run by staying at Aulani. 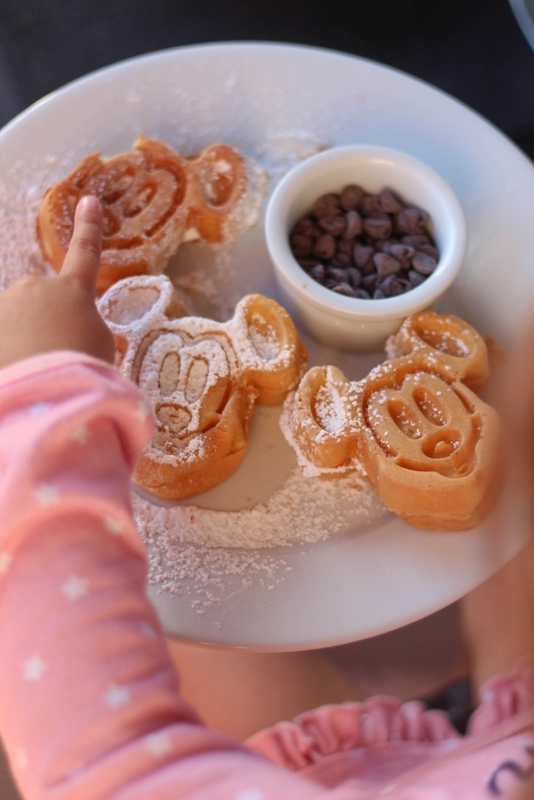 And you parents know the deal… if our 3-year-old is happy, then we’re all happy! Boy oh boy, was this the right decision. Like anything Disney, every single detail was impeccable and magical. 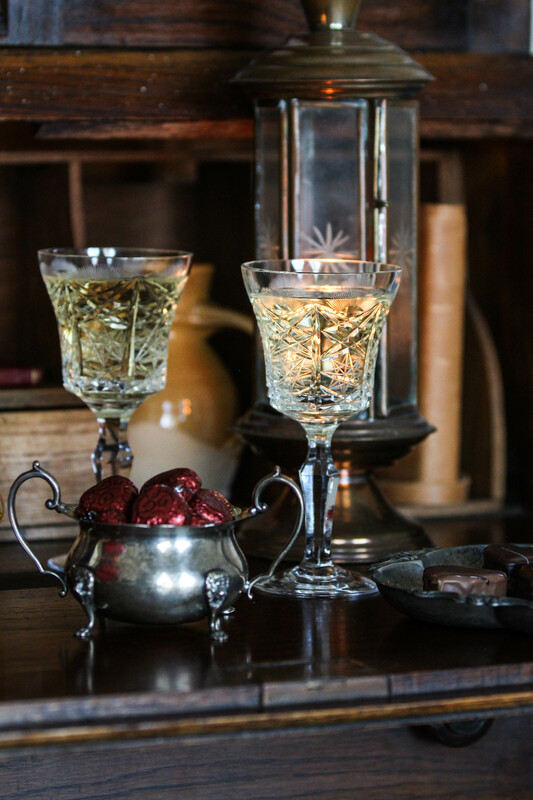 I’m not going to go into all the amenities of the resort itself, but if you find yourself with the means then you need to stay at this heavenly location. 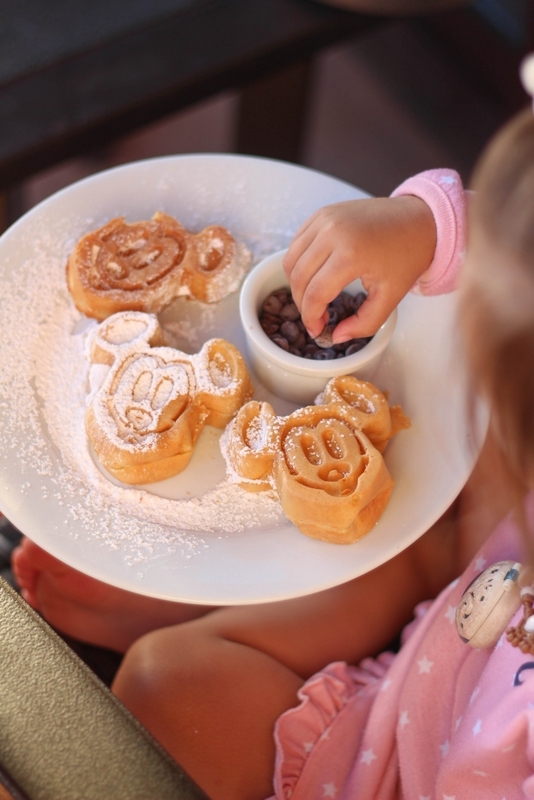 But what I will break down for you are some of the delicious foodie experiences at the resort that will make the whole family (and your stomachs) happy. Never one to disappoint, Disney knows how to do treats! The Mickey shaped shave ice at Pāpālua Shave Ice was not only adorable, it was absolutely scrumptious. Choose from an array of tropical flavors like pineapple, coconut, and lilikoi, top with some sweetened condensed milk, and you have a heavenly poolside treat in paradise. 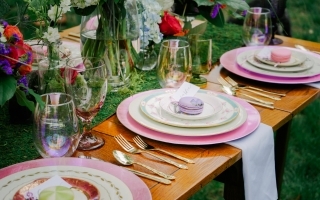 There are few things I miss about my life before my daughter, but if I had to list one it would be fancy dinners. 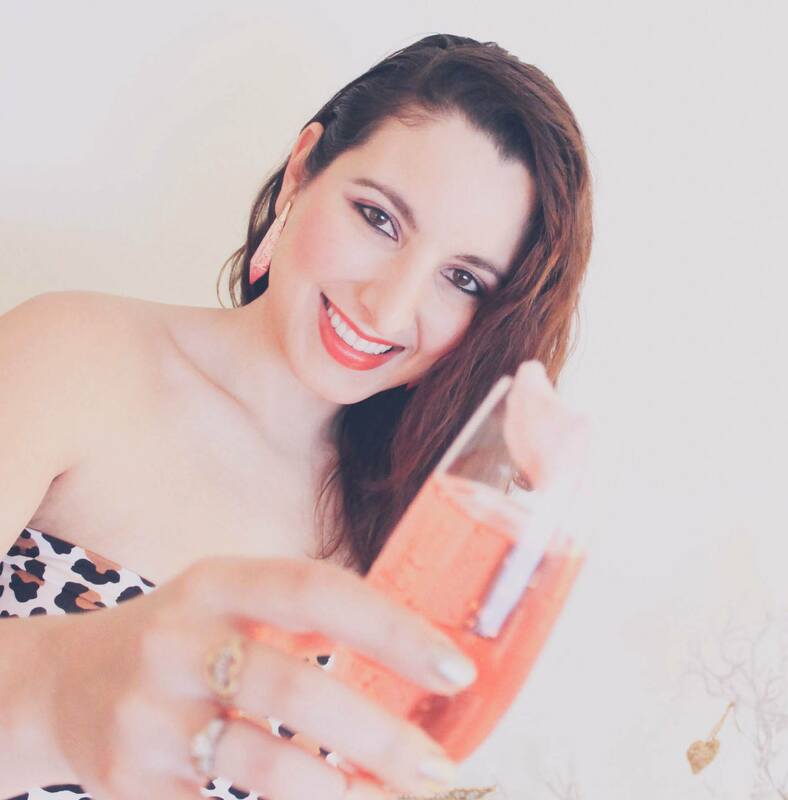 I pine for the days I’d dress up, enjoy a decadent meal out, and possibly even catch a show. Luckily, Disney has it covered with their Ka Wa’a Luau. 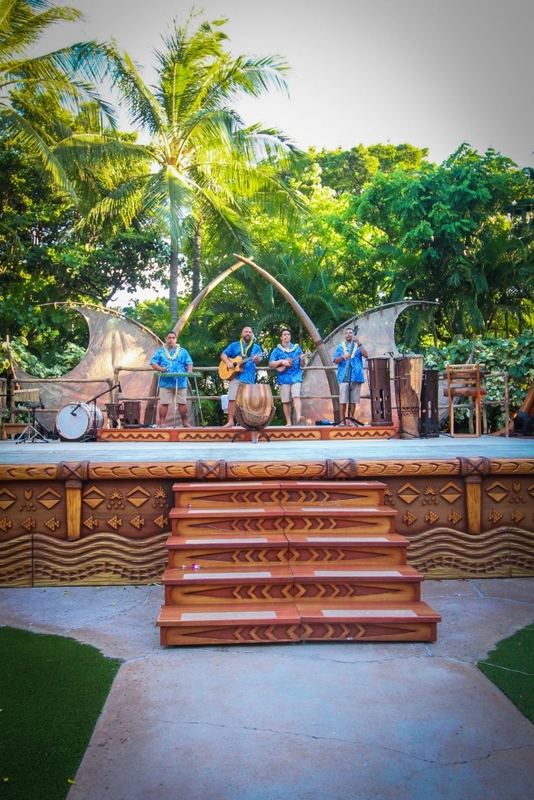 Traditional Polynesian fair, cultural activities, and a stellar show where all ages participate. It was an absolute ideal fancy outing with a child under 10 years old. 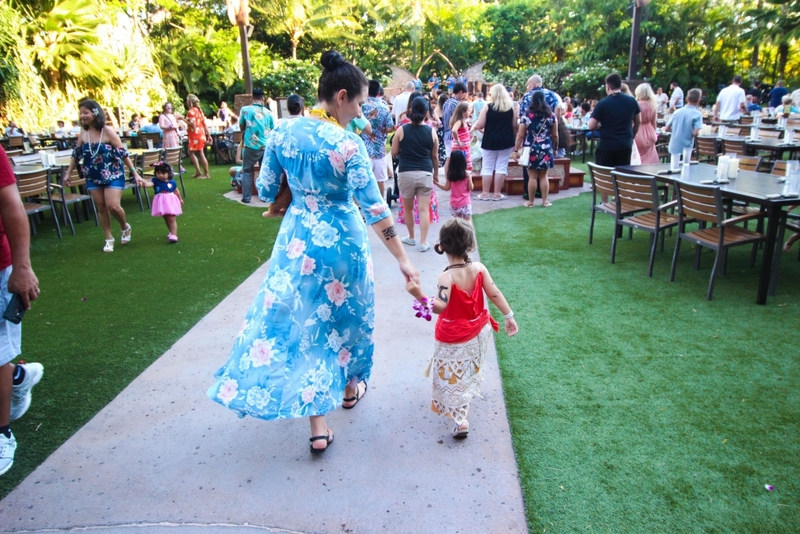 And I’ll admit, I was having such a wonderful time with my family getting traditional tattoos, learning to play the ukulele, and eating poi that I forgot to take pictures of the amazing food! So, you’ll just have to take my word for it and see for yourself. Me and my little Moana enjoying the festivities! 5am: Good morning, mama! Want go swimming! 7am: Ate my breakfast, want go SWIMMING!!!!!!!!!!!!!!!!!!!!! It is literally 8am in this picture. 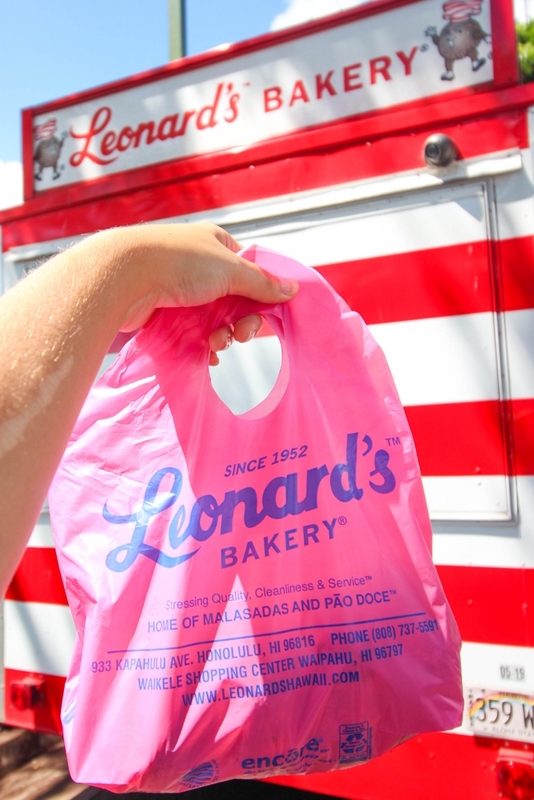 As if Hawaii wasn’t heavenly enough, in walks Leonard’s Bakery. 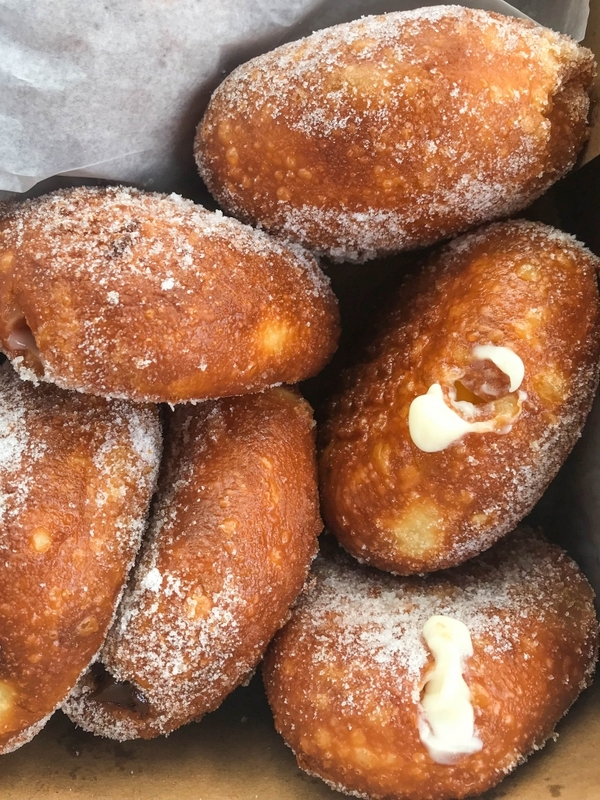 Famous for their pillowy Malasada pastries, these little beauties are fried to perfection and melt in your mouth. 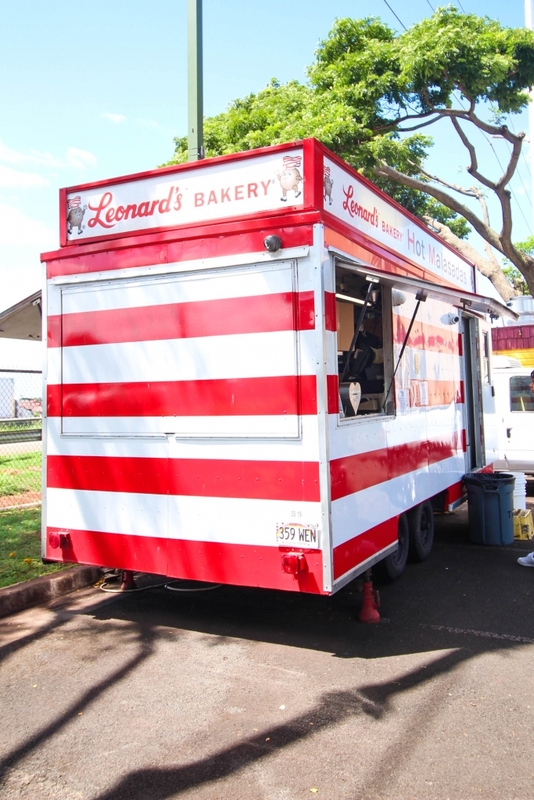 The only problem is that you’ll need to track down one of these trucks on the island. But fear not, for you can find one of the locations here. So make sure you try all the varieties (Original was my favorite! 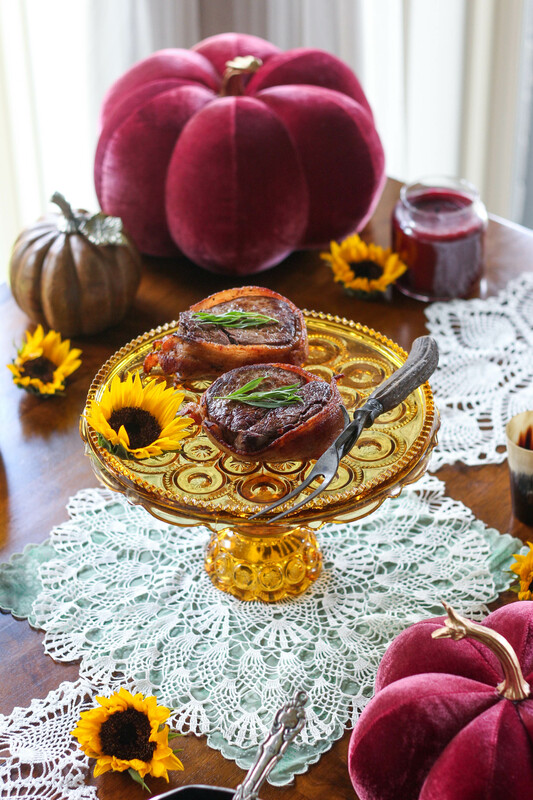 ), buy a few dozen, and enjoy these balls of fried dreaminess on a deserted beach… oh who am I kidding, you won’t make it out of the parking lot before you eat them all. But you’ll still be thanking me! There you have it! 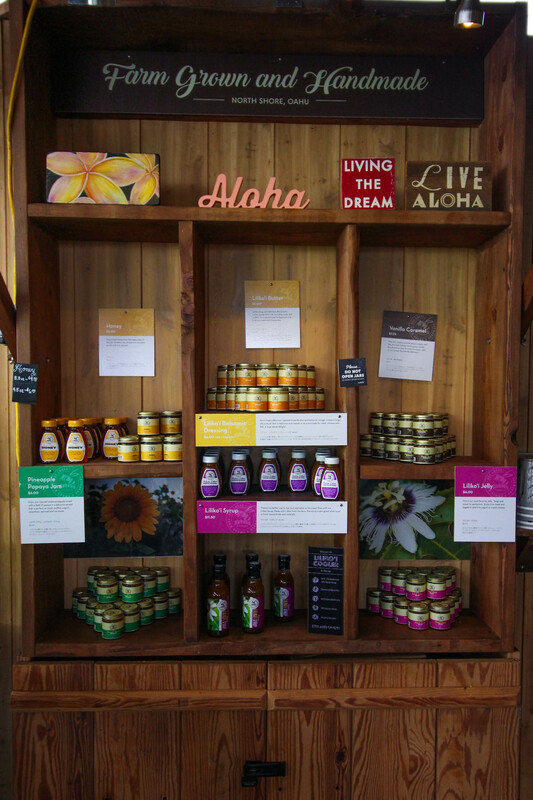 My unusual and fun top 3 foodie experiences on Oahu. I’m actually pretty bummed that our trip is over and I’m back at work, but I figure that’s a good sign of a successful vacation. 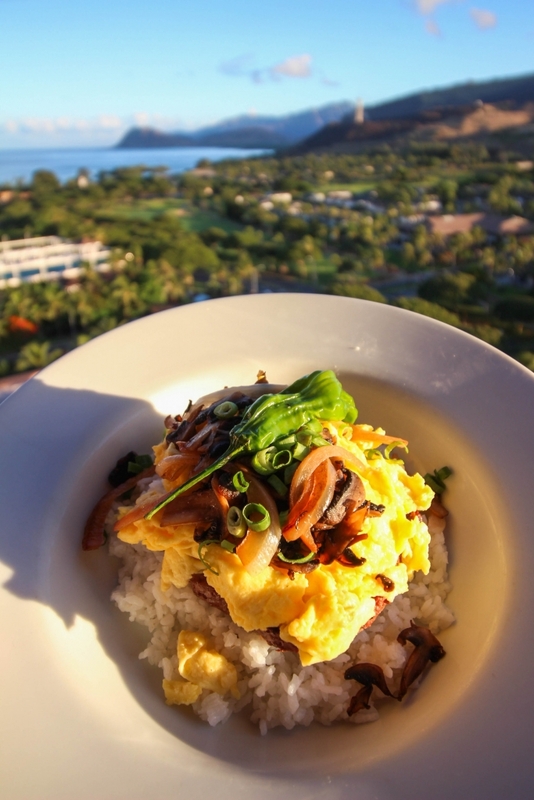 For more amazing foodie information, make sure to visit the Oahu Official Travel site. 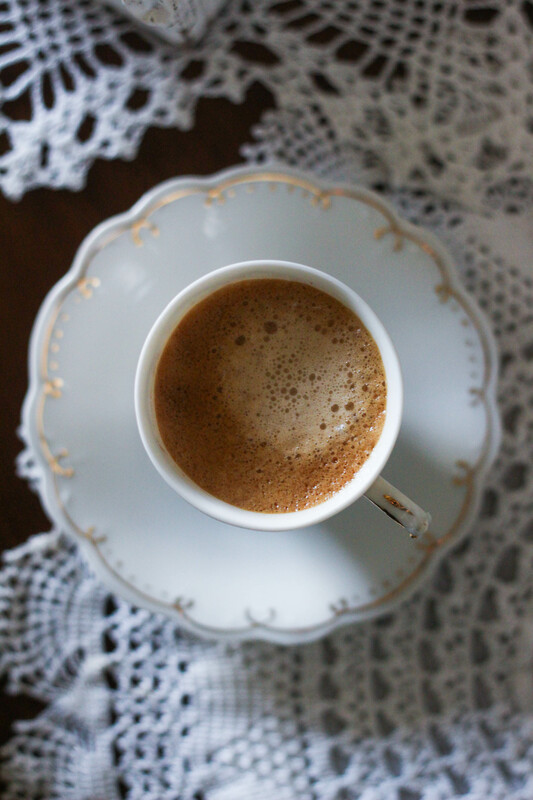 So tell me, what kind of food do you like to seek out when you travel? 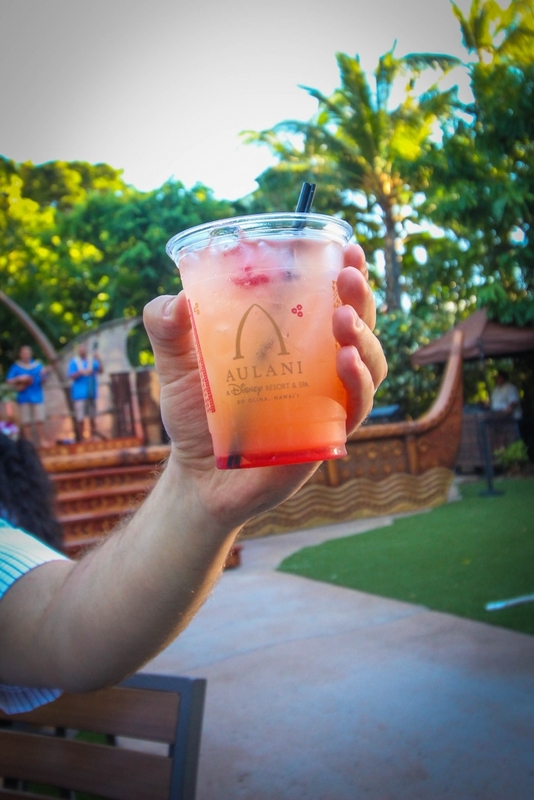 Special thanks to the Oahu Tourism Board for their help in planning my foodie experiences and to Disney Aulani for inviting me and my family to experience the gorgeous Ka Wa’a Luau! 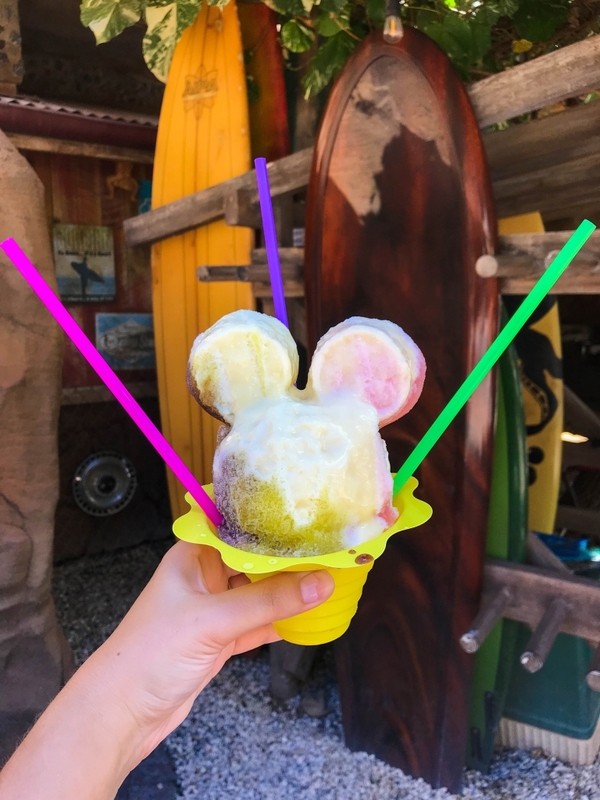 I would love to try the Mickey Shaped Shave Ice, it looks so refreshing! This trip is on my dream list! And the food! The Mickey shaped shave ice at Pāpālua Shave Ice is so cute! I would love to visit there someday! I’d love to try that butter! Just beautiful…would love to travel there one day! Would love to visit these places on Oahu. 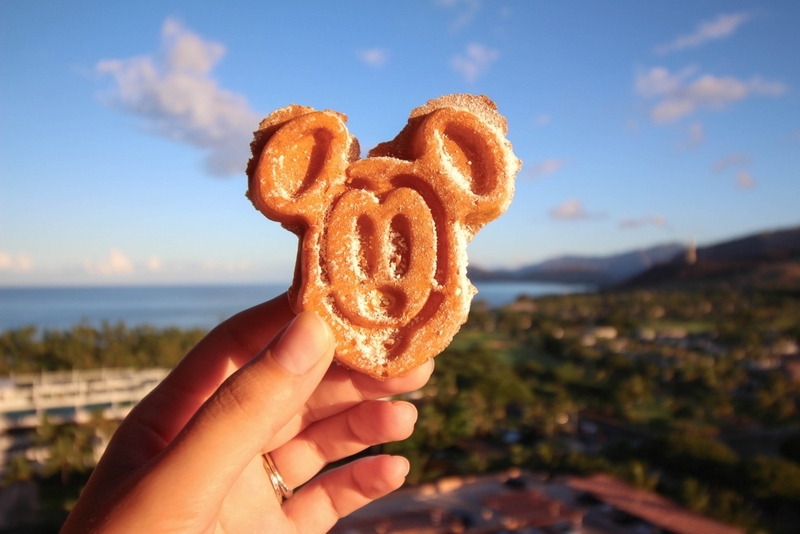 WEVe been thinking about visiting the Aulani. We have a four year old. So good to know the food is great- room service looks awesome! The farm and food truck bakery sound amazing too!